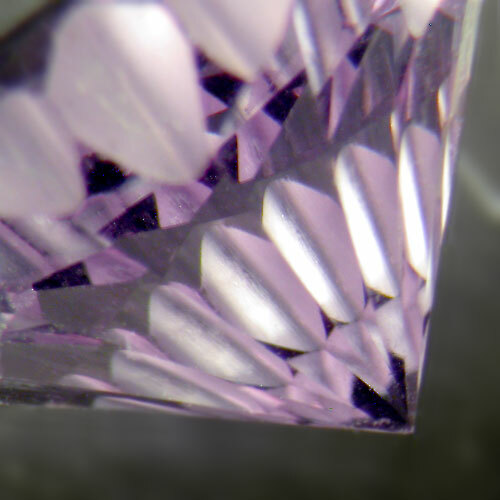 While there are quite a few places on the internet that have information on faceting, I will try to link you to those that can help the most. I also want to help those of us who can facet, but need problems solved or who just want to learn from others. 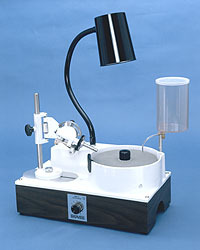 There is no “Faceting for Dummies” to help the novice learn the process of faceting. which was superbly written and designed by our own Ron Gibbs. 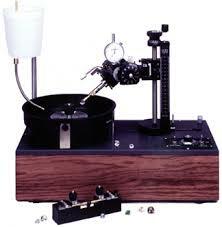 They have qualified instructors, equipment and supplies for a individual to learn how to facet a stone. A week of classes there can help you get hooked on this hobby. All of this for about $350 for room & board as well as classes for the week. The best source of information is from the various Faceters Clubs & Guilds. The most inclusive list of faceting information I have come across is found on the Old Pueblo Lapidary Club website. 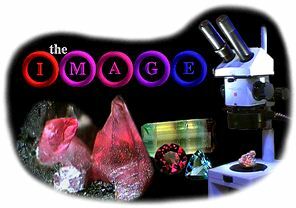 They have made available to everyone a comprehensive CD that has Designs, Links to other informative sites and most importantly, articles written by many of our generations Who’s Who in the faceting world. The format is on CD which can be downloaded or viewed on site. A superb way to learn from the experts. This site was developed to help preserve the many faceting diagrams that have been designed by the masters of this art and are available to us free of charge. Many terrific designs are available in many different patterns, from the premier designers the world over. Do yourself a favor and browse the site for the various styles and designs for each. The home to local rockhounds, crafters and cutters.